The history of Athens is filled with the sacrifices and accomplishments of both blacks and whites who have devoted their lives to the educational improvement of Northeast Georgians. 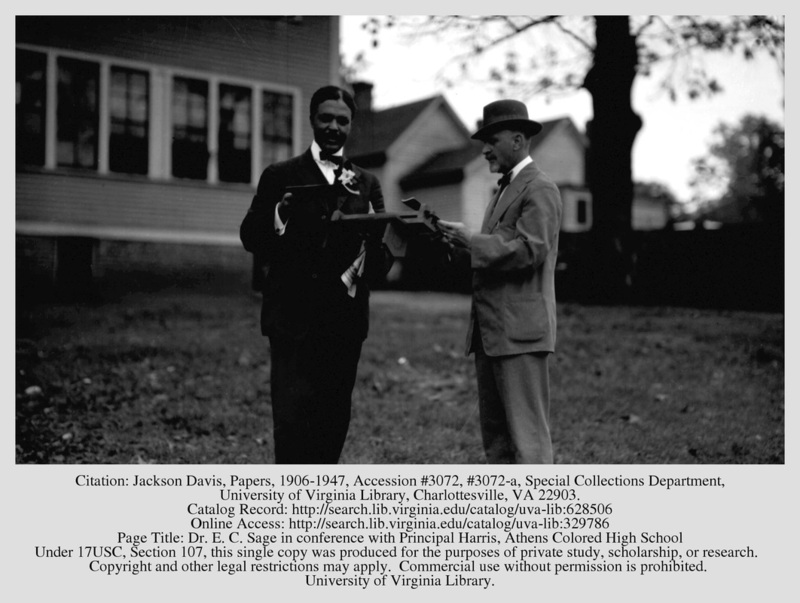 Professor Samuel F. Harris must certainly be credited with being one of the most outstanding of these dedicated educators. He was in leadership of those who laid the foundation for the public school system in Clarke County. He was one of the first educators in the state of Georgia to incorporate industrial training courses into the traditional public school curriculum. 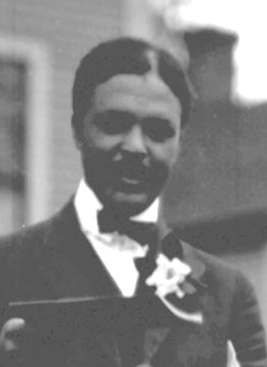 Professor Samuel F. Harris first introduced industrial and agricultural training at the West Broad Street School in 1904. This experiment was hampered by lack of funds and interest among school officials. In 1912, the high school was included in the West Broad Street School consisting of six rooms, ten grades and eight teachers with Professor Samuel F. Harris as the Principal. By 1913, the new high school building located on Reese Street was built and occupied. 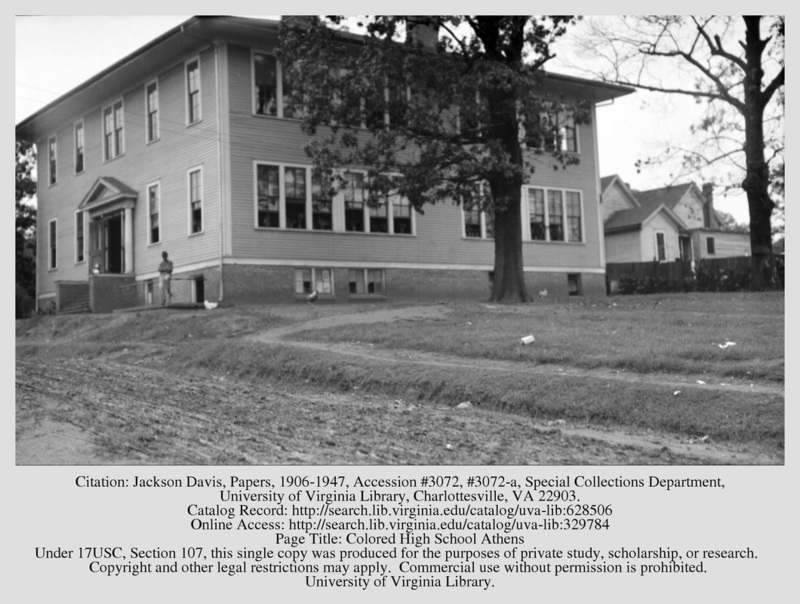 In 1916, the school was renamed Athens High & Industrial School and Professor Samuel Harris was appointed principal and supervisor of the schools for black students.. According to Michael Thurmond’s "A Story Untold," Professor Harris vigorously resumed his efforts to incorporate industrial training into the public school curriculum. He had been instrumental in having the newly constructed Reese Street School equipped with a manual training shop and the start of a vocational night school. In 1922, Athens High and Industrial School became the first black public secondary school to be accredited in the state of Georgia. 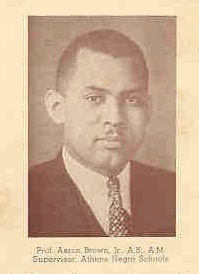 Professor Harris served the school for many years until his illness and death in 1935. During the illness and death of Professor Harris, Mrs. Annie H. Burney continued her service as Assistant Principal. In 1936, Mr. Aaron Brown became the Principal of Athens High and Industrial School and Supervisor of the black schools of Athens. He encouraged the necessity for extra curricular activities in the schools to increase the educational, physical and social growth of the students. Some of the extra class activities were: football, basketball, debating teams, drama clubs, chorus and glee clubs, Hi-Y, Tri-Hi-Y, band and majorettes, cheerleading, and the school newspaper, The Highlight. 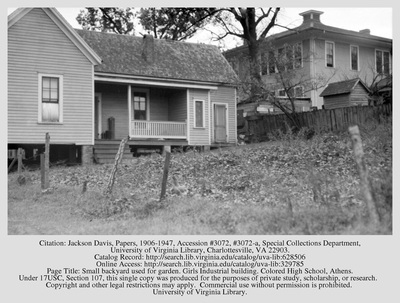 Professor Charles Duval came to Athens High and Industrial School as Principal in 1938 and served until 1945. 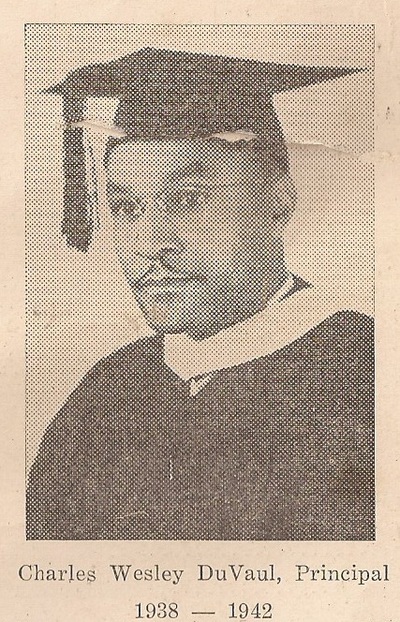 In the same year, Professor Homer T. Edwards, Sr. became the Principal. 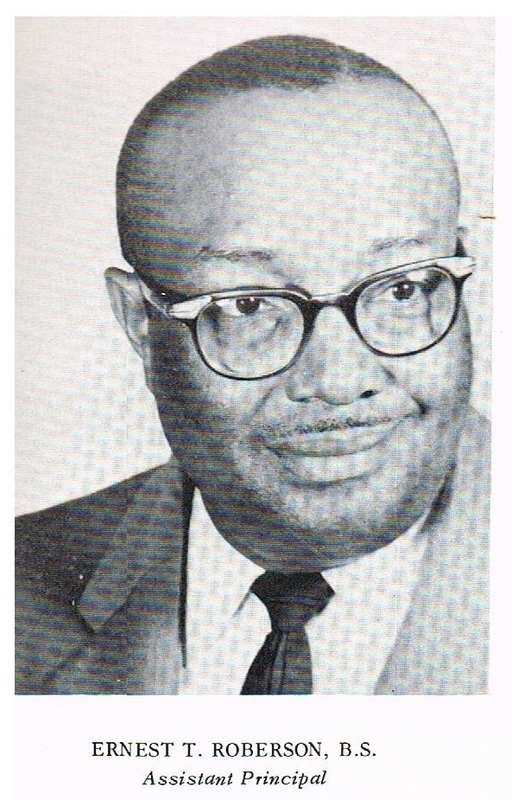 Professor Edwards served for several years. While he was Principal, the school was moved from its location on the corner of Reese and Pope Streets to a new location on Dearing Extension. In 1964, with the approval of the Clarke County Board of Education, Athens High and Industrial School was renamed Burney-Harris High School in honor of the two educators - Mrs. Annie H. Burney and Professor Samuel F. Harris. After Professor Edwards’ tenure of almost 24 years, Mr. Ernest T. Roberson became Principal and served until the schools were fully integrated in 1970. Many teachers and other workers served dutifully all of the years of the AHIS/BHHS existence. May we ever keep our Alma Mater in our minds and hearts; for the school is a great part of our heritage.